Here is where you can get up to date information on all our news and events!Take a look and have a read!!! 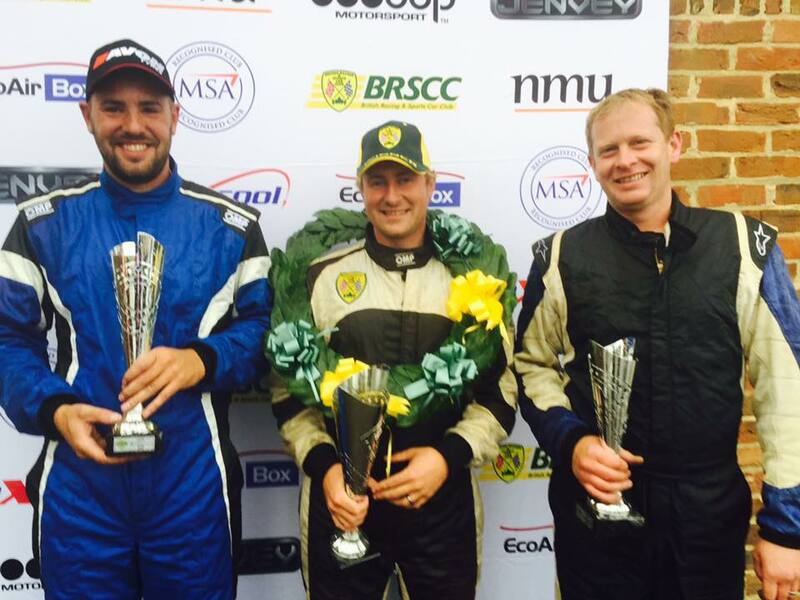 MX5 City sponsored driver has yet another podium finish! Wet weekend for the BRSCC Mazda MX-5 drivers this weekend at the Croft circuit.